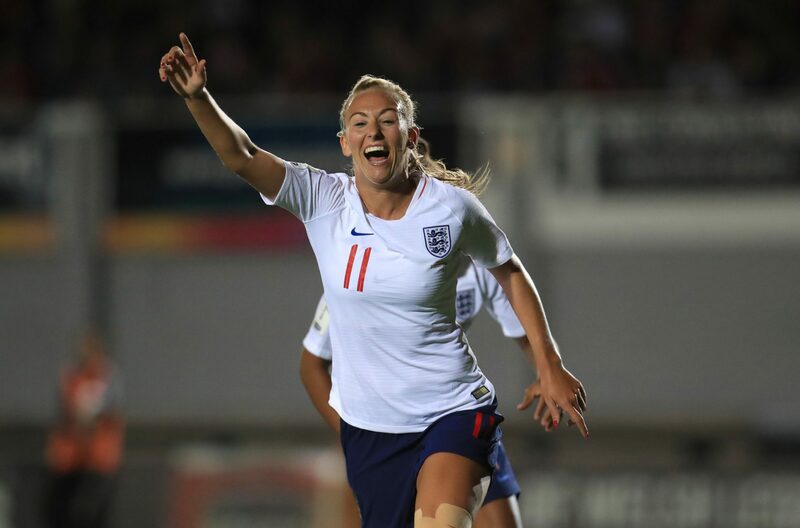 Friendlies between England and Spain don’t exist in Toni Duggan’s eyes – instead the Lionesses striker is treating next week’s warm-up as a World Cup final. The 27-year-old has been plying her trade on Spanish soil since her move from Manchester City to Barcelona two years ago, and now faces the prospect of facing her club teammates in an England shirt at Swindon Town’s County Ground. Duggan was part of the team that beat Spain in the group stages at Euro 2017, paving the way for a fourth-place finish. And the international stalwart believes the April 9 fixture will provide an important test for Phil Neville’s side in their preparations for the summer World Cup. “It has been a bit tasty in the dressing room and more from my side to be honest because I have been bigging the game up like it is the World Cup final,” said Duggan. “But it will be nice to play against some of the girls – we last played them in Euro 2017, but they aren’t regular opponents for us, so I am really looking forward to it. “They play a completely different style of football to us that is possession based. When we played them in the Euros they had 70 per cent possession but we won 2-0. 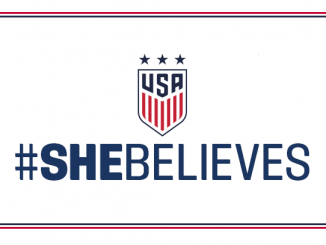 “These are the types of games you need before a World Cup though because it will be a tough game and every opponent is going to be different and have their own style. 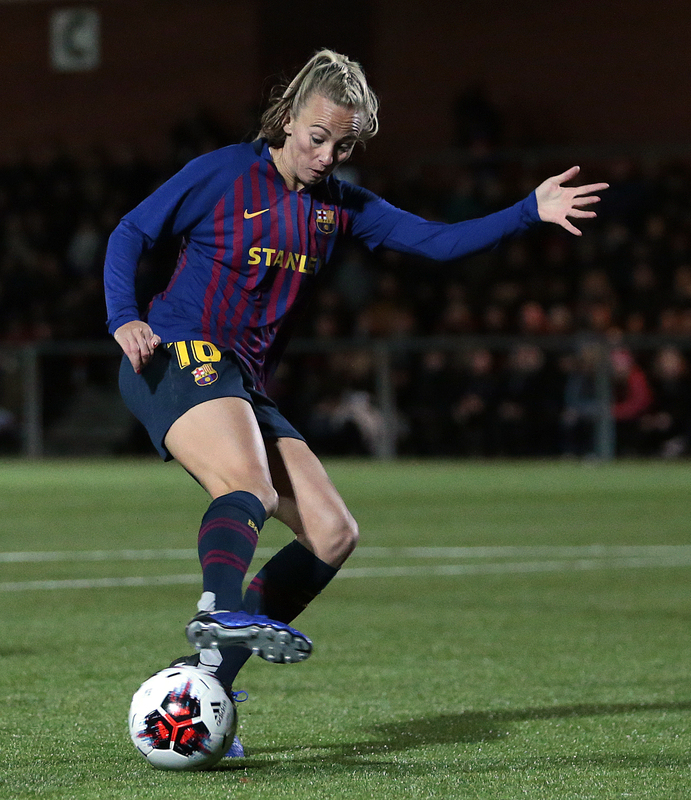 Duggan made headlines in March when she scored for Barcelona in front of a world record crowd for women’s club football as 60,739 packed out Atletico Madrid’s stadium, the Wanda Metropolitano. The big stage can often be a daunting place for players but for the Liverpudlian, sell-out crowds in massive stadiums are exactly the sort of thing that makes her tick. And that’s exactly what she’ll expect in the weeks to come, with the opening warm-up game against Canada in Manchester sold out while the Spain clash in Swindon is heading much the same way. 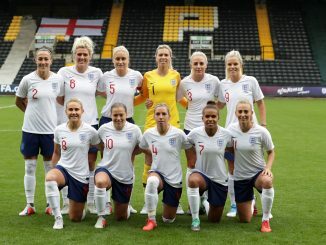 Duggan’s record for England is impressive having scored 22 goals in 69 appearances so far and based on her current form and the upwards trajectory of women’s football, fans can only expect to see that record improve against Spain. “It is so important that the crowds keep on increasing,” she added. “Off the back of the Olympics and getting through to two major semi-finals we have really seen attendances increase and as a player I can only say that is a great feeling. “From recent experience in Spain, I played for Barcelona against Atletico Madrid and it was one of best atmospheres I have ever played in. “And it worked because I scored in front of 60,000 people so that was a little dream come true for me but as a player, I see that as being the future. 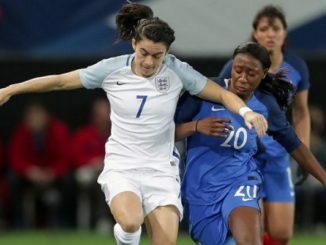 “Everyone that went away from that game afterwards I think was just so surprised on how amazing it was, and I think in in the next five or ten years we, as women’s footballers, can be doing that week in week out.